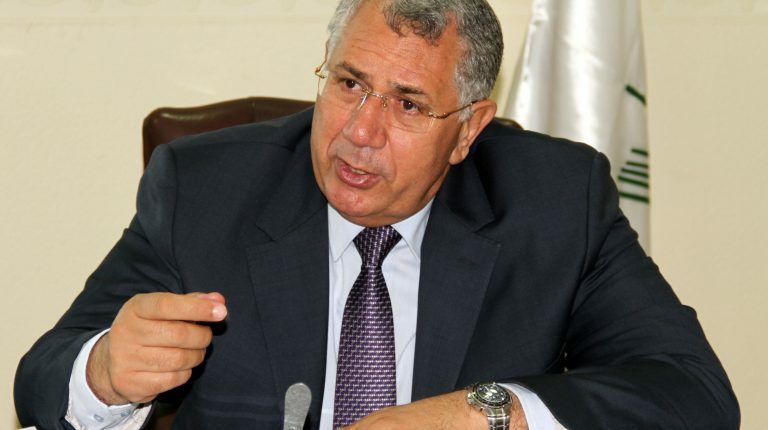 Chairperson of the Agricultural Bank of Egypt (ABE), El Sayed Elkosayer, said that his bank allocates about 30% of its total loan portfolio towards farmers and crop production, as well as agricultural development projects. Elkosayer explained that the bank’s loan portfolio increased from EGP 22bn in March 2016 when he took office, to about a current EGP 26.6bn. About 25% of the loan portfolio is directed to animal production projects, 20% to agricultural mechanisation projects, and 25% to individual, consumption, and workers’ loans, added the ABE’s chairperson. 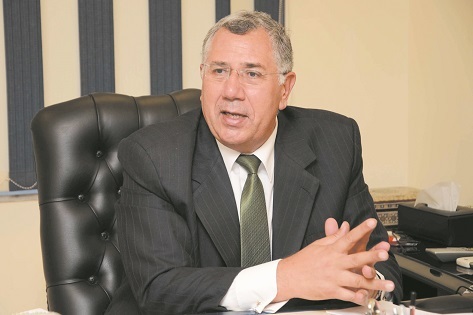 Regarding the bank’s deposit portfolio, Elkosayer said that it increased from EGP 33bn in March 2016 to about EGP 50bn currently, noting that the bank aims to achieve growth rates of 15% in various activities, and business volume by the end of this year. 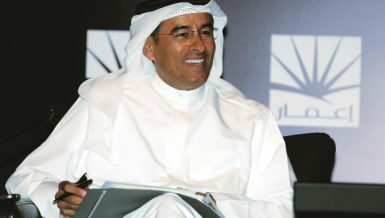 Elkosayer explained that the bank’s work strategy since he took office has been based directed towards several objectives, including developing loans and deposits, increasing the efficiency of assets, reducing expenses, activating affiliated companies, and creating an e-payment system. The management of the ABE is working on enhancing the role of the bank in funding micro projects and small and medium-sized enterprises (SMEs), as well as utilising the bank’s 1,210 branches across the country to create sustainable development, according to Elkosayer. “The volume of the non-performing loans in the bank declined from 20% of the total loans portfolio in March 2016 to 13% currently. 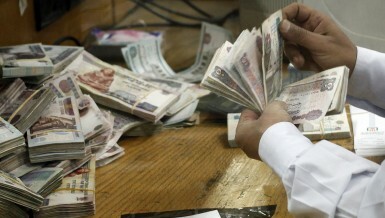 The volume of this portfolio is currently EGP 3.4bn,” Elkosayer said. 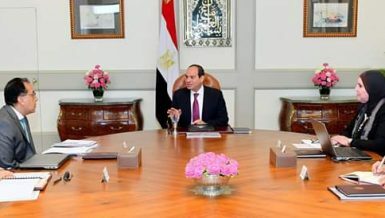 He added that the number of beneficiaries of the initiative of the Central Bank of Egypt (CBE) is 4,500, with debts of EGP 330m. He expects the number of beneficiaries to double by 31 December. Furthermore, Elkosayer stressed that the bank aims to reduce the portfolio of non-performing loans to 10% of the total loan portfolio by the end of this year. 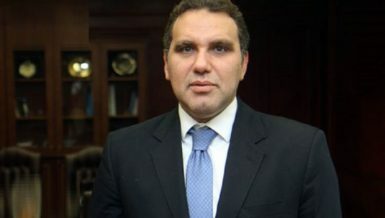 Regarding the bank’s receivables at the ministry of finance, Elkosayer revealed that they obtained EGP 2bn of them since March 2016 until now, noting that there is coordination between the CBE and the bank regarding these debts. The debts owed by the ministry to the bank are continuous, he added, explaining that they are the result of the state’s support of farmers in the form of funding agricultural production with a small interest rate. 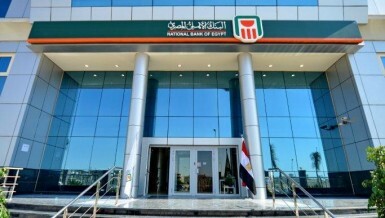 The bank’s capital base is estimated to be EGP 4.5bn and was sustained by the supporting loan provided by the CBE to the ABE, worth EGP 10bn for 20 years, according to Elkosayer. 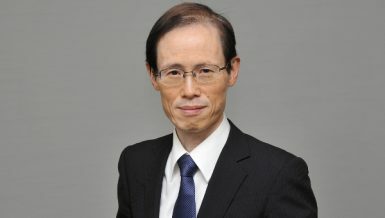 Moreover, he explained that this loan helped the ABE to convert its capital base from negative to positive, and contributed towards increasing the capital adequacy rate of the bank to 12.5%. 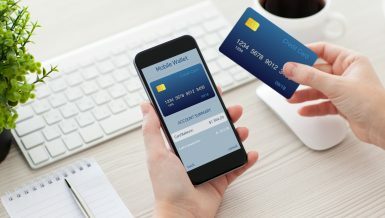 Regarding the bank’s plan to offer technological services, he said that a cooperation agreement was signed with an e-finance company for financial services stipulating that the bank will receive the smart wallet service for its clients. He went on to explain that the bank wants to launch this wallet in 2019, noting that it is close to getting all the permits needed from CBE to launch the wallet. Additionally, it will enable clients to pay bills and transfer cash, he noted, adding that the bank will offer the service without any costs. 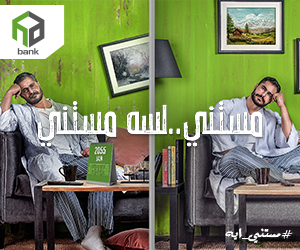 Elkosayer revealed in an early statement to Daily News Egypt that the bank aims to launch an international tender in five months’ time to companies specialised in e-banking operations systems to develop the bank’s infrastructure. The cost of developing the infrastructure is estimated to be over EGP 1bn, and its implementation period is approximately three years. The ABE has 1,210 branches and banking units across the country, including 20 Islamic ones. The process of technologically developing the bank is different from the process of restructuring the bank whose cost is much higher. The bank is looking for a source of funding for the latter, and one of the bodies it is seeking to get the funding from is the World Bank. 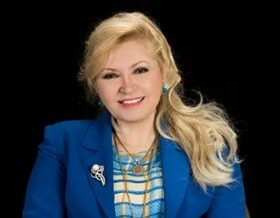 Seven months ago, Ernst & Young Consulting Company started to cooperate with a sovereign body in the state by assessing the bank’s current situation. 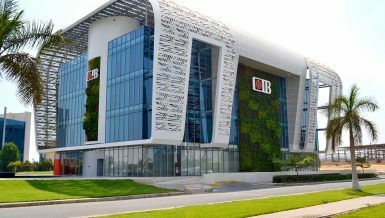 The process is expected to take five more months, and then an international tender will be launched to choose the company which will carry out the bank’s e-development process. The development process aims to offer modern services to clients, and expand the current e-services to serve farmers and their children, especially in the field of transferring salaries, payments and transfers, as well as electronic points of sale (POS). 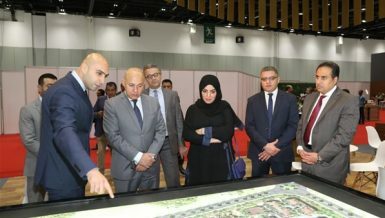 The restructuring plan also includes developing the IT and bank operation systems, as well as applying the core banking system, which will qualify the bank to achieve the goals it targeted over the upcoming period. In parallel with this plan, all of the bank’s branches were provided with e-services, as about 100 new ATMs were introduces as well as POS in coordination with an e-finance company and Fawry. Meanwhile, about 250 branches of the bank are being developed and upgraded. All of the bank’s branches are expected to include ATMs. The process will take place in three phases, with 400 new ATMs being introduced in each phase, concluded Elkosayer.